Jim Mallinder will take charge of an England XV when they battle the Barbarians for the Quilter Cup at Twickenham on Sunday, June 2 (kick-off 3.30pm). 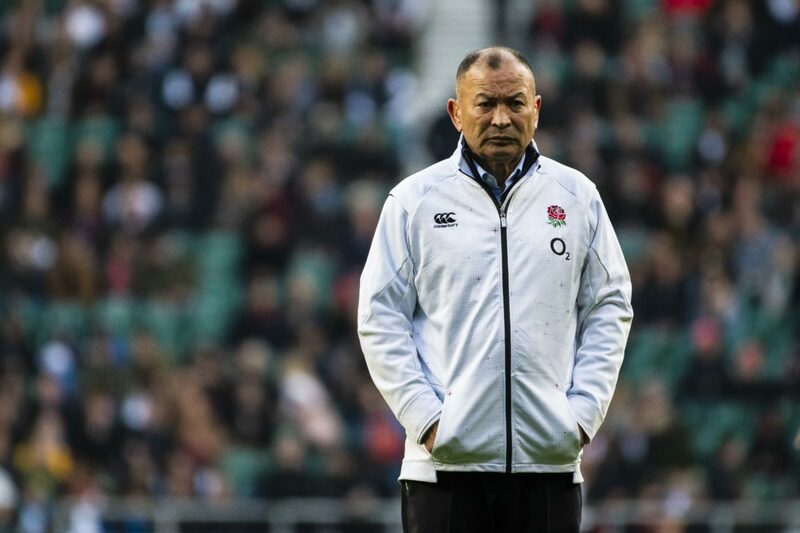 Mallinder will assume the role of head coach for the match, with current boss Eddie Jones just overseeing the squad. The Quilter Cup will offer some players a final chance to make a case for selection for Japan. “I’m really excited to be head coach of this England team,” revealed Mallinder to the Northampton Chronicle & Echo. “It’s an important fixture because any time you put the England shirt on you are representing your country and that is a huge honour. “Eddie will have his eyes on a certain group, but this will be an opportunity for some players who are just outside of selection to show how talented they are. “The unpredictability of the Barbarians makes it such an exciting fixture for supporters. “As we have seen over the past few years they always bring a strong star-studded side and have an adventurous style of playing so we are going to have to be at our very best and are looking forward to the challenge.